← How do I pick? WWW Wednesdays is a weekly MEME hosted by Taking on a World of Words. Simply answer the following questions. I keep seeing this everywhere so guess what. I am doing it. Even though my husband thinks it is stupid. 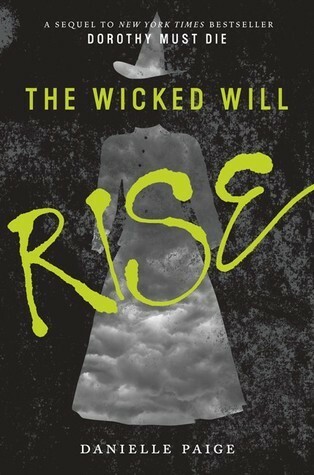 I am currently reading The Wicked Will Rise by Danielle Paige. I’ve been reading it for over a week. The first chapter was hard for me to get into, and now I am just not feeling good. I really am enjoying the story so far, but where I am now, I want more action and more fighting. Sure..walking through Oz is…interesting? But when I am reading a book where Dorothy is supposed to be murdered. I wanna see a little more of that. 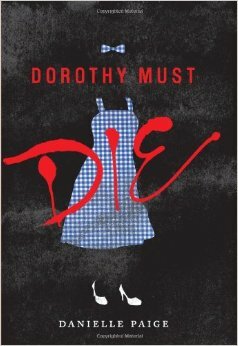 The most recent book I finished, big surprise here, was Dorothy Must Die by Danielle Paige. I recently posted my review on it. You can read it here. 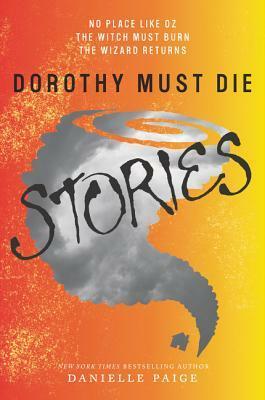 Well I JUST, like today just, got a copy of Dorothy Must Die: Stories by Danielle Paige, and I might read that next. You know. To get everything with the series out of the way…so far. This entry was posted in Book, WWW Wednesday and tagged book, books, danielle paige, dorothy must die, dorothy must die stories, no place like oz, oz, the wicked will rise, the witch must burn, the wizard of oz, the wizard returns, wednesday, wizard of oz, www, www wednesday. Bookmark the permalink.